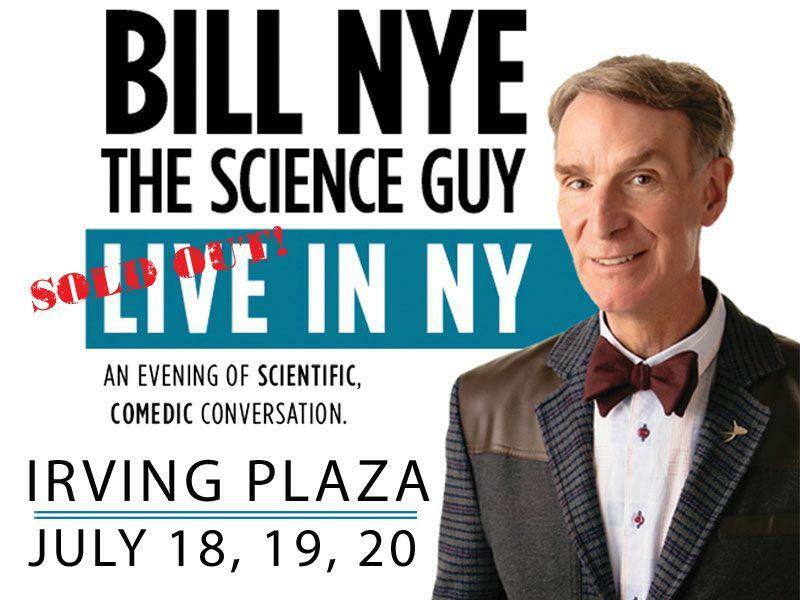 A few months ago, one of my childhood heroes and one of the most brilliant people ever, Bill Nye (the Science Guy) made an announcement that he would be coming to NYC to do a show at Irving Plaza. I had no idea what he was going to do or say, but I didn’t hesitate to buy tickets (only about $45 a piece, which isn’t at all a bad price)! To me, Bill Nye was the exciting part of science classes at a young age (well, along with the experiments). Whenever a teacher would put on Bill Nye, it wasn’t just watching a boring documentary or educational video that would put us to sleep. The theme song would play, and myself, along with my other classmates would immediately perk up and genuinely be excited to learn. Although I’m no where near a scientist, I still love learning about science, and still get genuinely excited seeing a new experiment, or hearing about a new discovery. In a way, Bill Nye was that fun, quirky teacher that everyone loved attending his class. 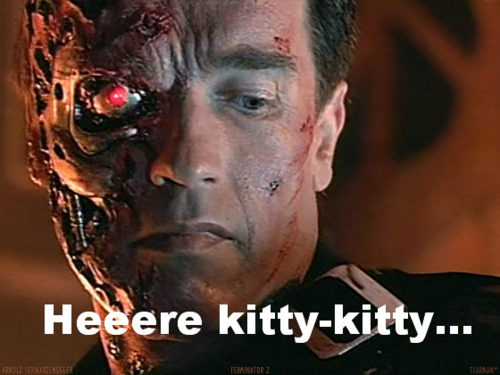 I’m not alone when I say he’s a major part of my childhood. Last night was the highly anticipated show! Fellow Nerd-Base member Chris and I showed up closer to 7pm (doors opened at 6:30) and the line literally wrapped around the block. Chris had even made a comment that as many times as he’s been to Irving plaza for concerts and other events, he’s never seen a line that long to get in. It was no surprise all 3 of Bill Nye’s shows this weekend were sold out. I also have to add in here that the staff at Irving Plaza were very friendly and welcoming! Not that I expected jerks to work there, but the staff made jokes while we were waiting in line and were always smiling. It was really nice to have that kind of experience before we even walked in the doors. You think you know SCIENCE!? The PEW Research Center and Smithsonian magazine have put together a great online quiz.